‘Tis the season to be jolly, because it’s the most wonderful time of the year! It doesn’t take long for my calendar to fill up with fun and festive events during the month of December, and that’s a-okay with me! I love celebrating the season and all that it entails. 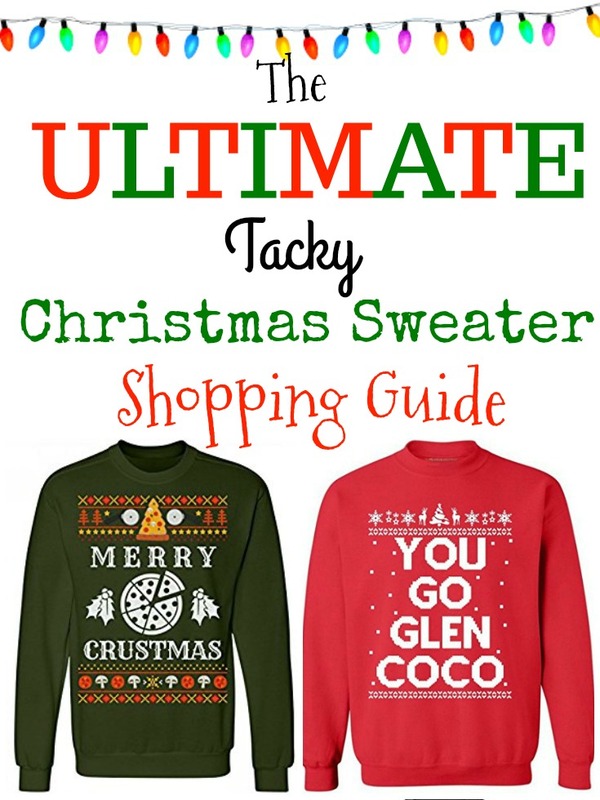 I especially love any excuse to get to wear a tacky Christmas sweater, and it seems like lately they’re really starting to grow in popularity!